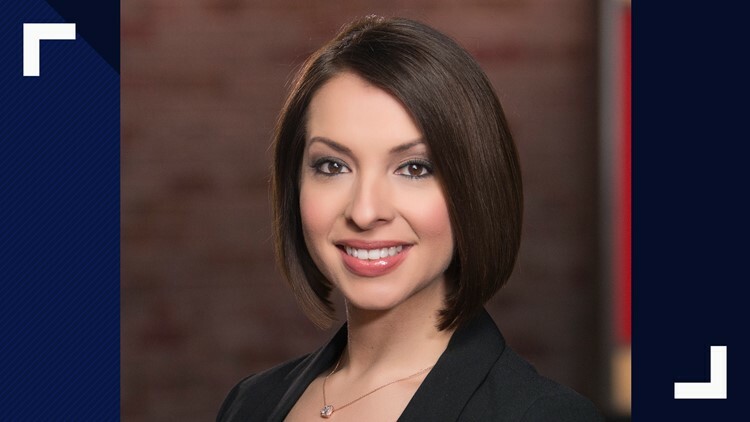 ST. LOUIS — Multi-skilled journalist Dana Dean has been promoted to host of Show Me St. Louis, which airs at 10 a.m. weekdays on 5 On Your Side. Dana will also continue reporting for the show, shooting, writing, and editing her own stories, in addition to her new role as host. Today in St. Louis Meteorologist Anthony Slaughter joins Dana as temporary co-host of the show. Dana’s first role at 5 On Your Side was as a reporter for Show Me St. Louis, a position she held until she moved to 5 On Your Side’s morning newscast, Today in St. Louis, in 2011. She returned to Show Me St. Louis in 2015. She has three Mid-America Emmy Awards for video journalist, education/schools, and health science. In her free time, she enjoys getting out into the community and meeting viewers. TEGNA Inc. (NYSE: TGNA) is an innovative media company that serves the greater good of our communities. With 49 television stations and two radio stations in 41 markets, TEGNA delivers relevant content and information to consumers across platforms. It is the largest owner of top 4 affiliates in the top 25 markets, reaching one-third of all television households nationwide. Each month, TEGNA reaches 50 million adults on-air and approximately 30 million across its digital platforms. TEGNA has been consistently honored with the industry’s top awards, including Edward R. Murrow, George Polk, Alfred I. DuPont and Emmy Awards. TEGNA also delivers innovative and unparalleled solutions for advertisers through TEGNA Marketing Solutions (TMS). TMS is a one-stop shop that helps businesses thrive through an unmatched suite of services and solutions that reach consumers across television, email, social and over-the-top (OTT) platforms, including Premion, TEGNA’s OTT advertising service. Across platforms, TEGNA tells empowering stories, conducts impactful investigations and delivers innovative marketing solutions. For more information, visit http://www.tegna.com/.